Looking for short term or long term access equipment and forklift hire? Want to look at new or used forklifts and access equipment for sale? You've come to the right place! Liftech has been offering quality equipment and first class service for over 20 years! What are the benefits of forklift hire through Liftech? We have been supplying rental equipment to Melbourne for more than 20 years, so we really know our stuff! We offer both short-term and long-term rentals, from 1 day to 1 year, with flexible finance options. We source forklifts from some of the most reputable and best-known manufacturers all around the world. We have a range of models to choose from, including: electric, container mast and narrow aisle. We employ our own skilled technicians, who take care of all repairs and maintenance for our forklifts. We have forklifts with various fuel sources available, including: electric (suitable for indoor use), LPG and diesel. We also have a range of accessories for hire, allowing you to further enhance the use of our machines. 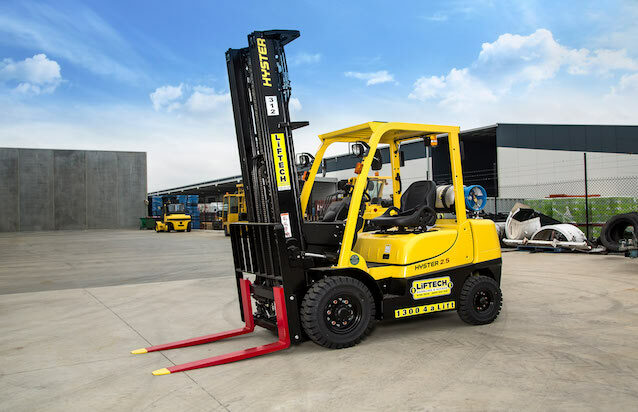 We offer a range of high quality forklift rentals that are capable of handling loads of anywhere between 1,200kg and 12,000kg. Choose between LPG, diesel and battery electric models to ensure that your chosen machine suits the intended application and provides you with maximum efficiency. We offer both long- and short-term forklift hire packages, ensuring that you can have access to the machine for as long as you require it. We have a range of access equipment available for hire, as well as new and used models available for purchase. Our range includes forklifts, scissor lifts, knuckle booms, straight booms and telehandlers. There are also a number of attachments available to maximise your use of our hire equipment. We only stock new and used machines that are of the best possible quality, ensuring that you will be fully satisfied with your purchase. We offer a range of scissor lift hire options that represent the very best in design and manufacture. 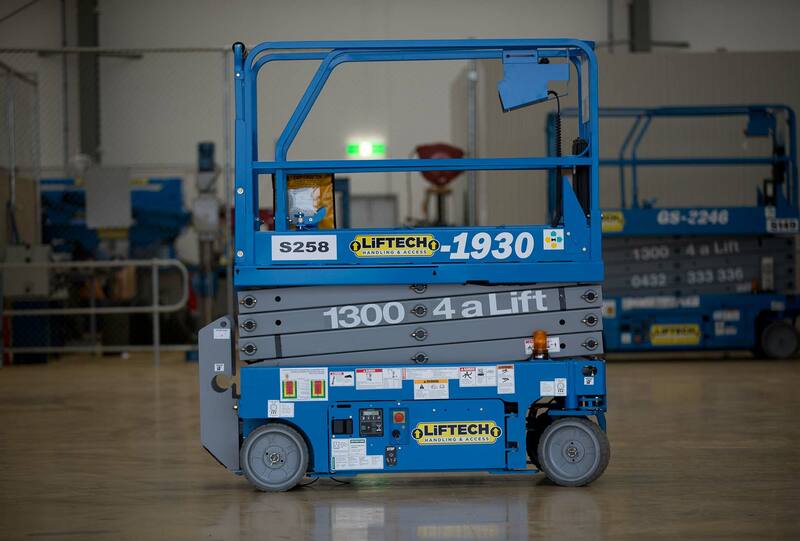 The safety of your workers is our top priority, which is why all of our lifts comply with current Australian Standards and are regularly tested to ensure that everything is in order. Our machines are offered on both long- and short-term rental packages, ensuring that you can have access to them for as long as you require them. We offer a range of boom lift hire options, including knuckle and straight booms, which represent the very best in design and manufacture. Our team can help you select the perfect model for your intended application, whether indoors or out. All of the booms in our range have been selected for their compliance with current Australian Safety Standards. We also have long- and short-term rental packages available, to ensure your every need is met. We offer WorkSafe accredited forklift training and license courses, ensuring that your operators will comply with all current Australian legislation. We can work with students at all levels, from those with no experience all the way through to experienced operators needing a refresher. The course can be carried out at our Dandenong facility or in the comfort of your own workplace. Note that licenses are valid for 5 years, at which time you will need to renew.